Leaders have spoken out at the second annual poverty conference in Lincoln, drawing on the city’s most deprived areas and campaigning for improved support for families. The conference, held at the Alive Conference Centre on Tuesday, February 24, included workshops on financial inclusion, child poverty, food poverty, youth employment, and featured a speech from Duncan Exley, Director of The Equality Trust. More than 150 representatives from 75 organisations explored the ways to tackle the issue, echoing findings from a previous City of Lincoln Council report. Discussions surrounded data which suggested one in four children live in relative property in the city, meaning that families often cannot afford to put food on the table. One in seven households in Lincoln experience fuel poverty and cannot afford to heat their homes in winter, according to the report. The City of Lincoln Council also launched its living wage campaign at the conference, encouraging employers in the city to pay staff a wage of at least £7.85 per hour. 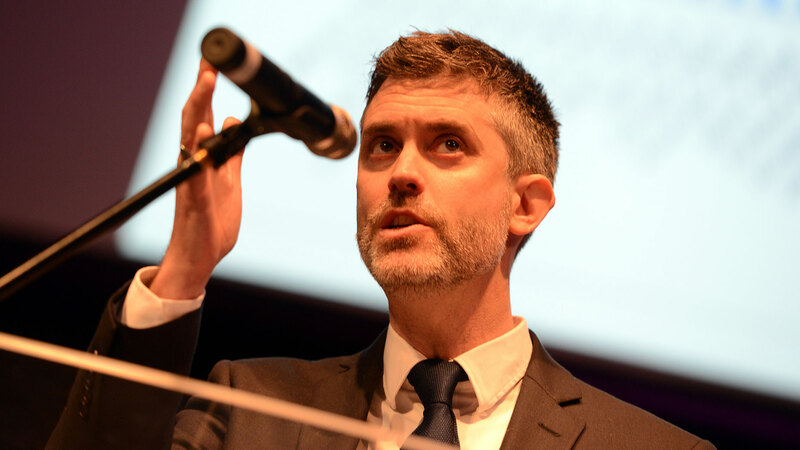 Simon Walters, Assistant Director for Corporate Review and Development, said: “The point of the conference has been to bring a whole range of agencies together to look at how we can help people in the city who are experiencing poverty. “We launched our Anti-Poverty Strategy at this conference last year. We’ve managed to deliver 70 projects that we identified back then, ranging from support in individual communities to big city-wide schemes such as the ‘Say No to High Cost Borrowing’ initiative. Leader of the Council Ric Metcalfe said: “We’re a year into our work on anti-poverty in Lincoln. This conference takes our work a step further, joining up all the organisations that are working together in the city, launching our living wage campaign, and making sure that we put improved income for households in Lincoln right at the forefront of our project. Councillor Rosanne Kirk, Portfolio Holder for Social Inclusion and Community Cohesion, said: “There’s quite a lot of hidden poverty in the sense of in-work poverty and this can have the knock-on effect of causing difficulties in fragmentation of relationships for example. “Having a poverty conference and strategy allows us to tackle these problems across the city with our partner organisations so that we can try and help people in financial difficulty.